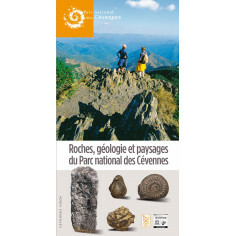 The first part of the book offers a course in the exhibition of the belvedere of vultures, a thematic vision, keys for understanding the territory and culture of the Causses included in the national park biosphere reserve of Cévennes. 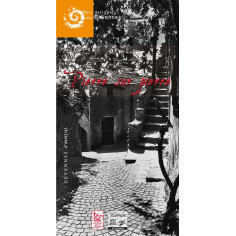 The second part offers four itineraries combining "must-see" tourist sites and looks at the margins: to the paths on the plateau, which pass through since hundreds of years large "drailles" of the herds. Some 20 authors here joined their skills and passions. They offer you a country deserving with time, curiosity and good manners.